Since Samsung announced their new Samsung Galaxy Note 3 phablet, they have released a number of videos about the handset, the latest ones is called ‘Dream’, and you can see the video below. 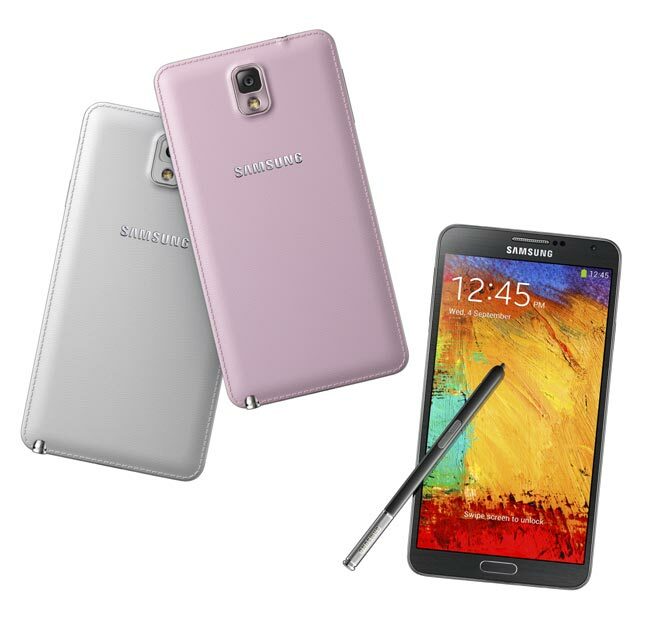 The Samsung Galaxy Note 3 will launch in the UK later this month on the 25th of September and will launch in the US on the 1st of October. As a reminder the Samsung Galaxy Note 3 comes with a 5.7 inch Super AMOLED full HD display with a resolution of 1920 x 1080 pixels, the device is powered by a quad core 2.3 GHz Qualcomm Snapdragon 800 processor for the 4G LTE version, and a Samsung Exynos processor for the 3G version. The handset also features a choice of 32GB or 64GB of built in storage, plus 3 GB of RAM and a microSD card slot, it comes with a 13 megapixel camera.